The senior-to-be captured the gold medal in the 43-kilogram weight class at the UWW Cadet World Championships. 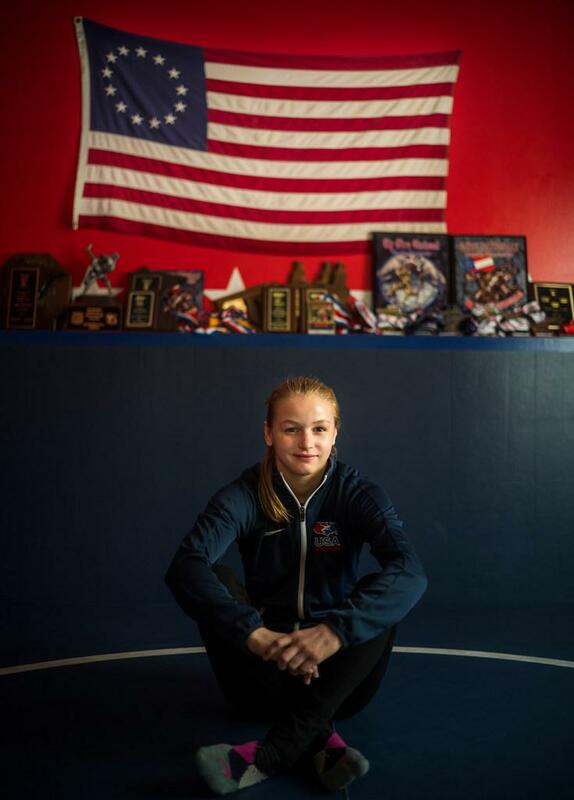 Emily Shilson, who wrestles for Centennial during the high school season, won the gold medal in the women’s 43-kilogram weight class at United World Wrestling (UWW) Cadet World Championships in Zagreb, Croatia on July 5. Shilson, who won all four of her matches in the tournament, defeated Shahana Nazarova of Azerbaijan by technical fall, 14-4, in the finals. She was the silver medalist last year. Shilson trains out of the Pinnacle Wrestling School in Roseville and has qualified for the last two high school wrestling state tournaments. She will be a senior this year.